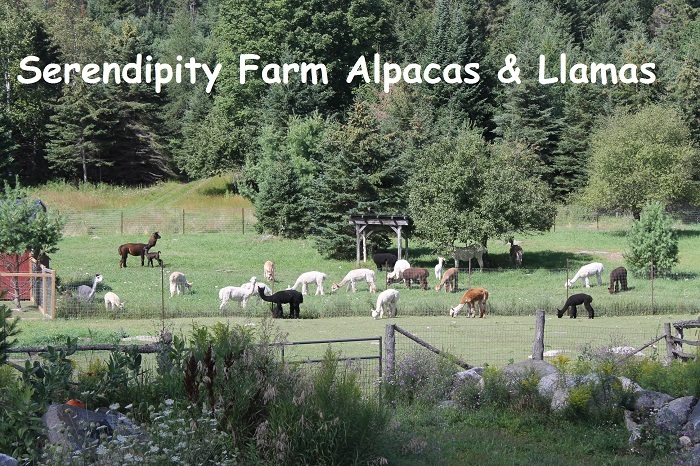 Serendipity Farm Alpacas & Llamas: Photo Album: Photos of, and by, our Visitors! Photos of, and by, our Visitors! A selection of photos taken by and of our many guests and visitors over the years! Photo by Erica - Feb 2018! Charles & Kim & Tree - Dec 2017! Charles and Ralph!! Dec 2017. 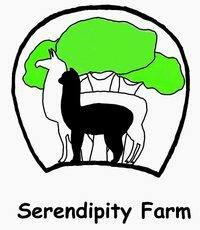 Serendipity & Kim - Dec 2017! New Friends - Dec 2017! Murphy & Ebeneezer - By Charles. Ralph and the Boys - by Charles. Charles Selfie with some of the girls! Garibaldi and friends - July 2017! Solstice meeting the Gibson girls - July 2017! Gibson's Visit - July 2017! Kip & Tuxedo - taken by a visitor on Alpacas Farms Days 2016! Zac Brown getting a treat on Alpaca Farm Days weekend 2016! Ralph up close and personal - by Koby!